While I very rarely post about Disneyland in California, Disney has decided to try something new with the Fastpass and Photopass systems that is certainly worth sharing. The Disney Parks Blog announced today that the Disneyland resort will begin offering a paid offering which would include unlimited photopass downloads and the option to book fastpass selections online. However, they did not mention if these selections will be made in advance as they are at Walt Disney World (free of charge at WDW) or if the mobile passes will be simply out of convenience for guests. Either way, the price for the service is $10 per day as an introductory rate which could change over time. Annual Passholders will be offered single day or multi-day offers, but prices for multi-day offers have not been released. Disney is calling the service MaxPass and it will be linked to the Disneyland App. While currently Disney has released very few details about the program, they have stated that more information will be released in the near future. Above all, I should reiterate, this is not something that is required of guests to purchase to utilize the fastpass service. Fastpasses will remain completely free of charge and the current kiosk system at Disneyland is also remaining available to all guests. 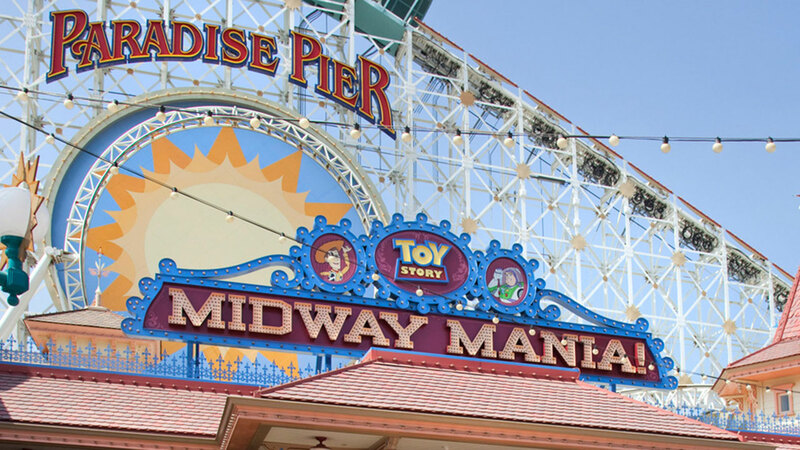 The fastpass system will also be expanded to Toy Story Mania and The Matterhorn according to Disney's release. Are you looking forward to the add-on offering? Let us know your thoughts down below!